Tampa Bay charter Captain Mike is our teams old pro. 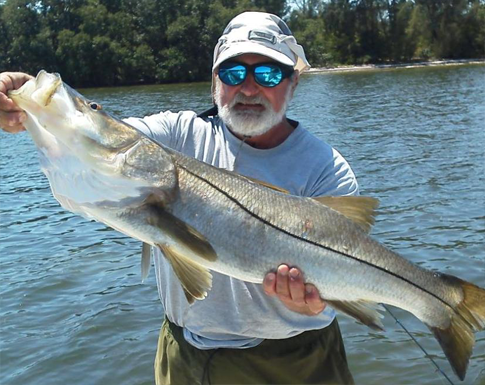 He has decades of experience and is one of Tampa Bay’s most knowledgeable charter captains. There are no secrets to this guy. Capt. Mike fishes exclusively south Tampa Bay all the way throughout all of Sarasota Bay. He knows this area like the back of his hand. 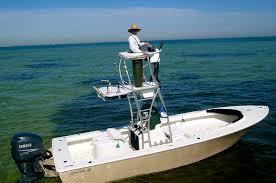 He is also a very accomplished offshore fisherman, specializing in large fish on light tackle. Capt. Mike’s knowledge of the area is a huge asset to the team; he knows every oyster bar, mangrove bush, and drop off in the surrounding waters. He always knows where to be and how to provide his clients with the ultimate fishing experience. Captain Mike loves to fish as much as anyone ever could. He takes a lot of pride in giving his clients the absolute best day on the water he can give them. He is incredibly hard working and always goes the extra distance to find his clients a few extra fish. He tries to surpass his fishermen’s expectations. Captain Mike is a truly nice individual who enjoys sharing his love of fishing with kids, novices and pros alike.